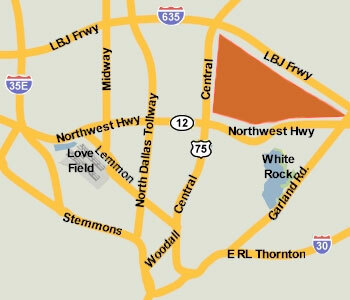 These premium properties in Lake Highlands were listed for lease as of April 13, 2019. Click on the address for more information on each, including photos and a map of its location. For more information about any of these premium properties in Lake Highlands, or to schedule a showing, contact John Pritchett 214.234.0056, JPritchett@msn.com.